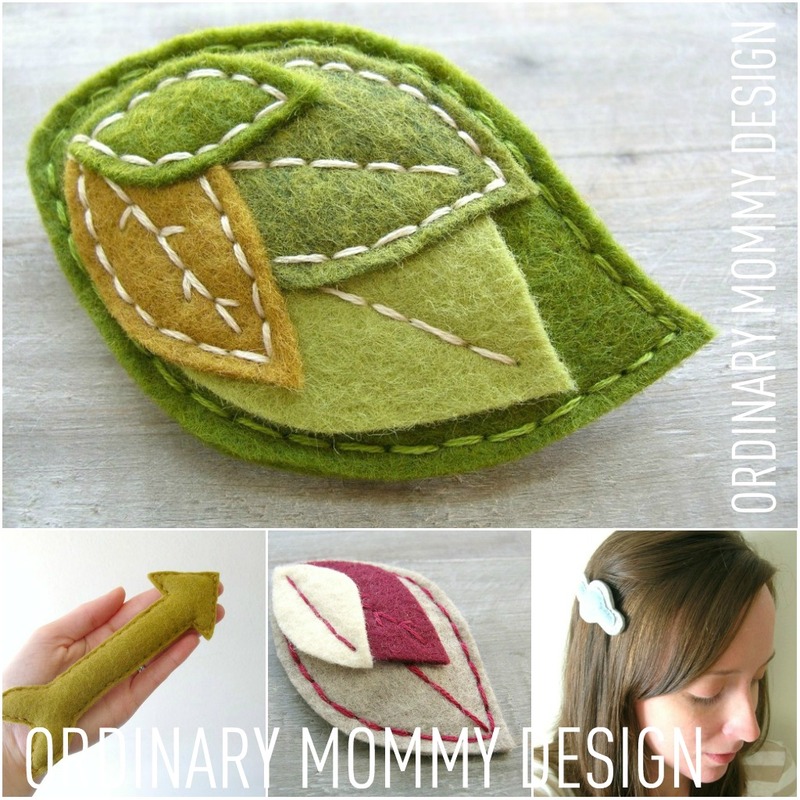 ORDINARY MOMMY DESIGN: Cute Graham Crackers and Lots of New Goodies. Cute Graham Crackers and Lots of New Goodies. 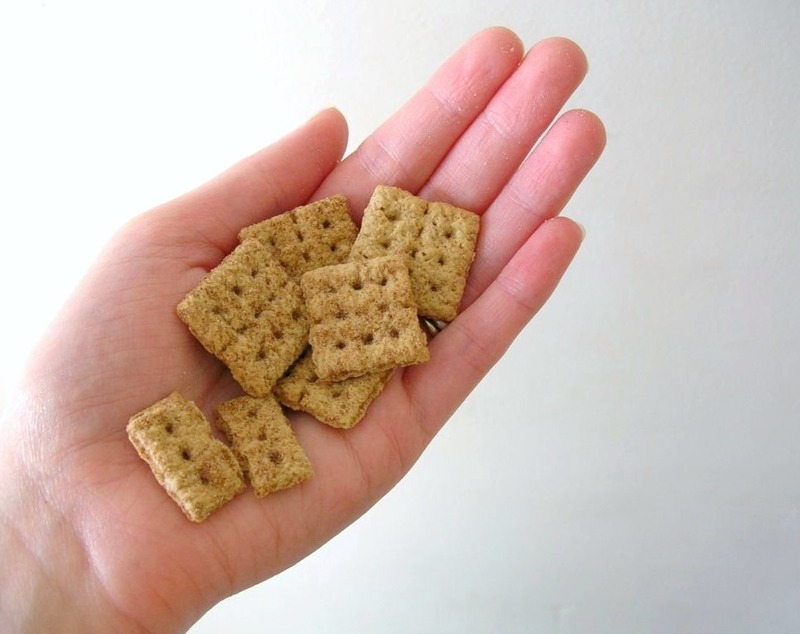 Aren't these graham crackers the sweetest things ever? I love that they still have the break line down the center. Since I picked them up at the grocery store yesterday I've been eating just a few too many. This wee bunny masked owl in the kitchen has been making me smile lately. The kids are just getting over being sick for the past week, so I haven't even thought about dyeing eggs or anything. Maybe next year. I did get a lot of sewing done though while I sitting on the couch with a feverish baby. Figured I may as well take advantage of the down-time! There is a new layered leaf design in shop in golden moss, oatmeal and burgundy, gray greens, yellow, and even pink! It is also available as a large style clip in the golden moss colorway. Also new are plush arrows in heathered ocean, bronze, and moss. And last but not least, check out the rainy day barrette- perfect for Spring! // Please remember that these designs are my original work and may not be copied or reproduced without my permission.